Agent Add Value AghartA Inc. AI CREATE.,LTD Ai Home Alps Jutaku Service Ambition Roompia Co., Ltd. Ange Estate Ltd. Aonissin Co.,ltd. 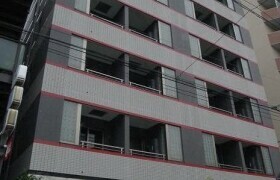 Apollo Properties Asian Property Inc Asumirai Co.,Ltd. Balleggs Co., Ltd. BLUEBOX Co., LTD. BOC Bolte Inc. Bridge Life Real Estates Century 21 Nishin Co., Ltd. Chiba Boso Properties Core Eight Co.,Ltd. Daikyo Anabuki Fudosan Daito Kentaku E-heya Support Center DID-GLOBAL Eishin Shouji Co.,Ltd, FC Partners FUJIMI-HOUSE CO., LTD. Hachise Co. Ltd. HAPTIC Ltd.(goodroom) HASEKO LIVENET, Inc. Hikari home Inc. HOTEL & RESIDENCE ROPPONGI ICHII CORPORATION Ietomo Share House Irodori Factory J-Homes J&F PLAZA CO., LTD. Japan Home Search Japan Property Management Center Co.,Ltd. 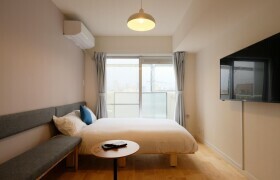 Japan Residence K-Room Co., Ltd K.K. Daiichi Group K.K. Hiro Corporation K.K. Nissho K.K. Phoenix Kanri K.K. 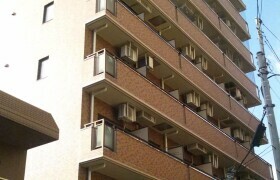 Town Housing K.K. 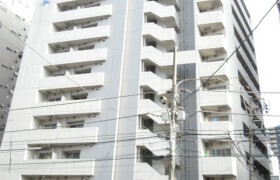 You-me Net KaguAruoo co., ltd. Kimi Information Center - Life Services for Foreigners in Japan : Job and Apt. 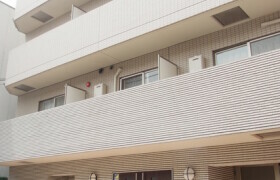 Koala Apartment Koryo Juhan Inc. (Tokyo) Kowa Co.,Ltd Lemon Realty Regista Co.,Ltd Livmo inc Manjushoji matsuri technologies MEIWA KANZAI CO., LTD. MetroResidences MISAWA HOMES REAL ESTATE CO.,LTD MORIO Inc. MORIO Inc.【ELECT】 Mugen Co.,Ltd. 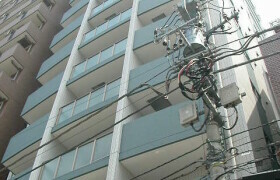 MUGEN REAL ESTATE Nakagawa Fudosan Nihon Agent.Inc Nihon Jutaku Co.,Ltd. NOB Co.,Ltd. 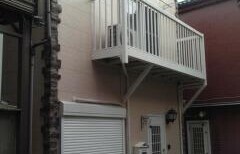 Oak House PIPI Hosting PLAZA HOMES, LTD. POST LINTEL CO., LTD Powers Unlimited REALGATE INC. REALGATE INC. (Portal Point) Renov depart Co.,Ltd Rent Life Co.,Ltd. 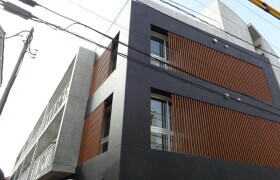 RENTOKYO division of KAIROS Marketing RESIDENCE TOKYO RISE PROPERTY SAMURAI FLAG LLC SkyCourt Chintai Center K.K. 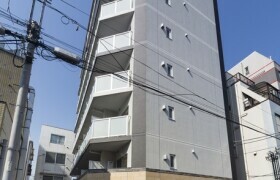 (Shinjuku Branch) Smart Relocate Inc. Stay in Tokyo Sumaino Seika Sumaino Seika Fukuoka Office Tokyo Apartment Inc. TOKYO BEST REALTORS Tokyo Comfort Inc. Tokyo Monthly 21 UG House K.K. Urban Real Estate Information Center,Inc. Urbanest K.K. 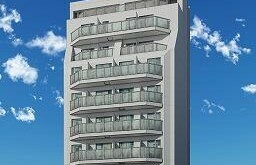 Village House Management Co.,Ltd. WACLASS White House World Potential Corporation XG Japan Yours Corporation Co.,Ltd. zens Inc.